Ed Few, a longtime owner, breeder and TTA board member, passed away April 8 at the age of 79. A celebration of Ed’s life will be 2:00 pm on Wednesday, April 11, at the First United Methodist Church in Jasper, Texas, with burial to follow at Evergreen Cemetery. Visitation will be Tuesday, 5:00 – 8:00 pm at Stringer & Griffin Funeral Home in Jasper. Ed passed away on April 8 at his home on Glorianna Farms in Jasper, surrounded by his family. A native and lifelong resident of Jasper, he was a 1957 graduate from Jasper High School who earned a Business and Economics Degree in 1961 from Lamar Tech. Ed was a lifelong member of First United Methodist Church in Jasper. In 1973, Ed started Jasper Oil Company, jobbing for various petroleum companies. At one time he owned twenty-four convenience stores under the JOC Stop banner. He was also an investor in several Holiday Inn Express Hotels. Ed also served on various boards and committees for his church and community such as; JEDCO, First Bank and Trust, Noon Lions Club, Texas Oil Marketer’s Association, Advisory Council for Diamond Shamrock/Valero Oil Co., and Jasper Memorial Hospital. 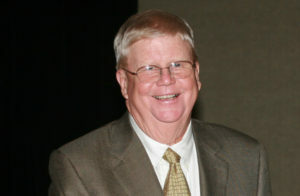 In 2008, he was named Citizen of the Year by the Jasper Lake Sam Rayburn Area Chamber of Commerce. Ed was also very successful in the horse business. He took up this passion in the 1980s and had become a top breeder in the state of Texas. 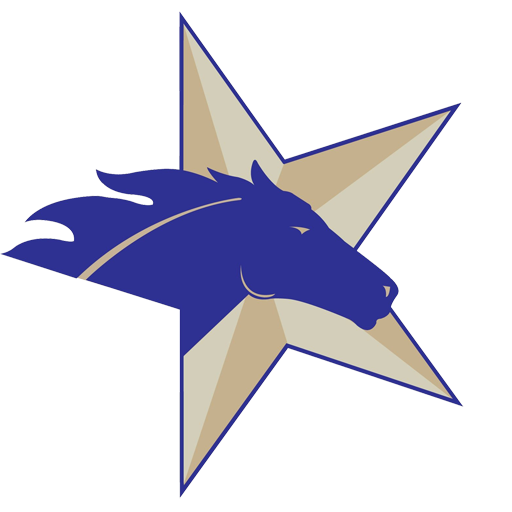 He served on the Texas Thoroughbred Association board for 20 years and bred five Texas champions over the years. In 2010, he received the T.I. “Pops” Harkins award for lifetime achievement from the TTA. Ed is survived by his wife, Lyn Few of Jasper; his son, Steve Few & wife Jenni of Jasper; daughters, Kendall Few Grober & husband Darrell of Granbury, Texas and Nicole Few Colvin & husband Zac of Porter, Texas; brother, Arthur Allen Few Jr. & wife Joan of Gold Hill, CO; sister, Bonnie Few Walker & husband Danny of Jasper; eight grandchildren, Brooks and Walker Few, Mallory Grober Williams & husband Cole; Colton, Carson and Cash Womack and Max and Braxton Colvin. Ed is also survived by numerous nieces and nephews and a host of family and friends. Ed was preceded in death by his parents Arthur and Eleanor Few; sister Olga Frances Few and wife Helen Few. In lieu of flowers, memorials may be made to “The Few Memorial Scholarship Fund” and/or “First United Methodist Church” both at 329 N Bowie St, Jasper, Texas 75951.